Aviation Insurance Brokers are able to arrange Goods in Transit Insurance. 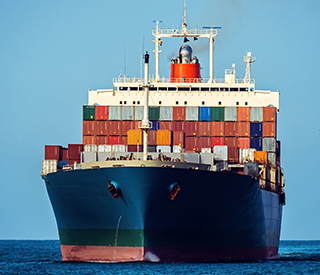 We understand that there are many threats to goods being transported around the world such as theft, damage from the elements, accidents, piracy and malicious damage. Loss or damage to your goods could have a serious financial affect on your business. Aviation Insurance Brokers are experts and we can arrange cover for loss of or damage to aircraft or aircraft equipment in transit by road, rail, sea or air and are always happy to help you with your Goods in Transit Insurance needs.